15-18 June 2016 | 10.00 - 18.00 hrs. 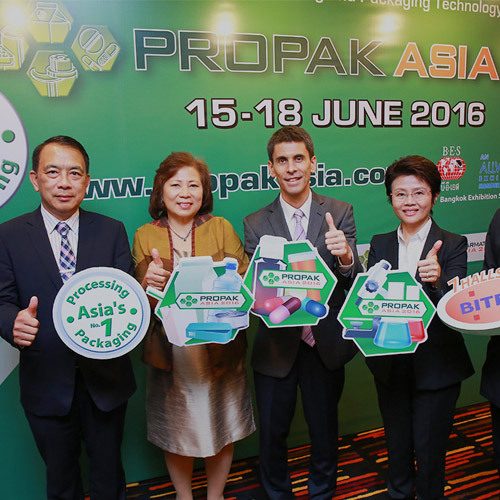 ProPak Asia 2016 returns, 15 to 18 June 2016 for its 24th successful and Biggest-Ever edition, taking place at BITEC, Bangkok. 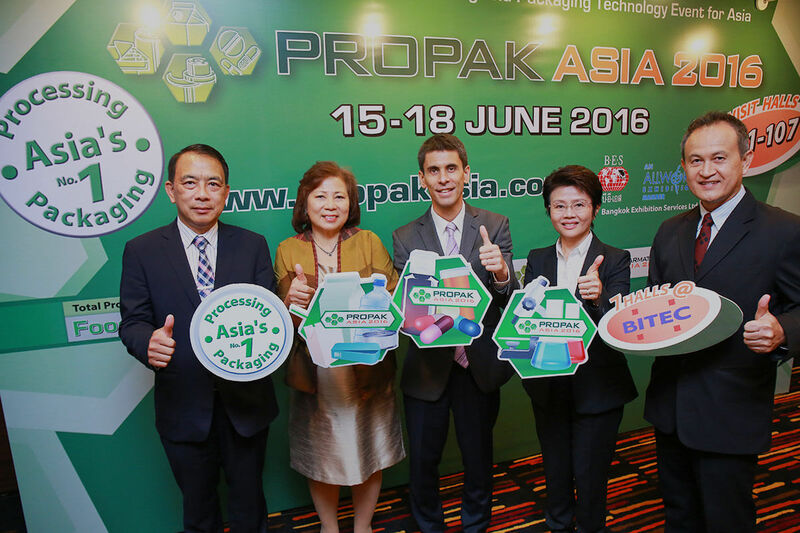 ProPak Asia is Asia’s Number 1 international trade event for the food, drink and pharmaceutical processing and packaging industries. 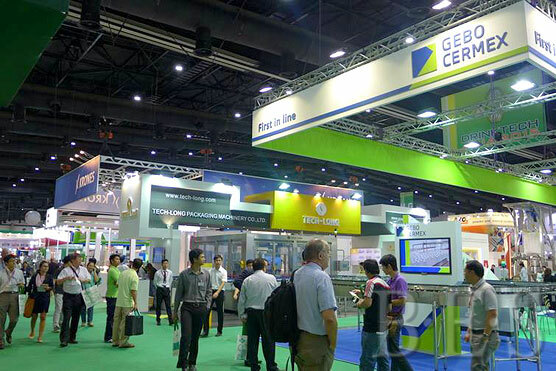 Visit ProPak Asia 2016 to see the world’s best companies, latest machines, technology and services and attend industry events that can all benefit and grow your business. 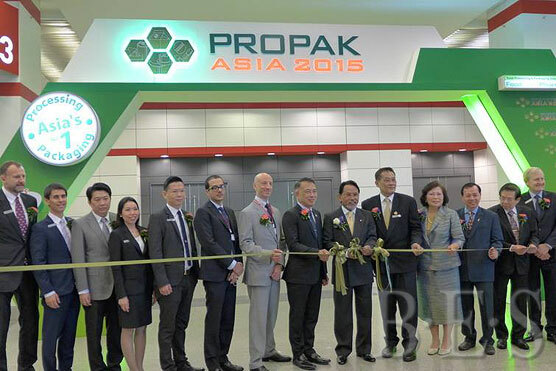 This event is published under permission from www.propakasia.com and is intended for informative use only. 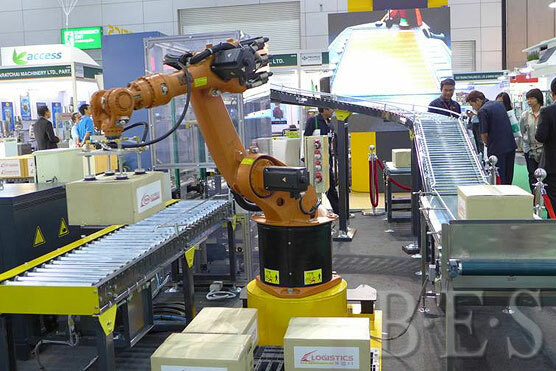 Those who wish to reproduce this article, should receive permission from propakasia.com webmaster directly.